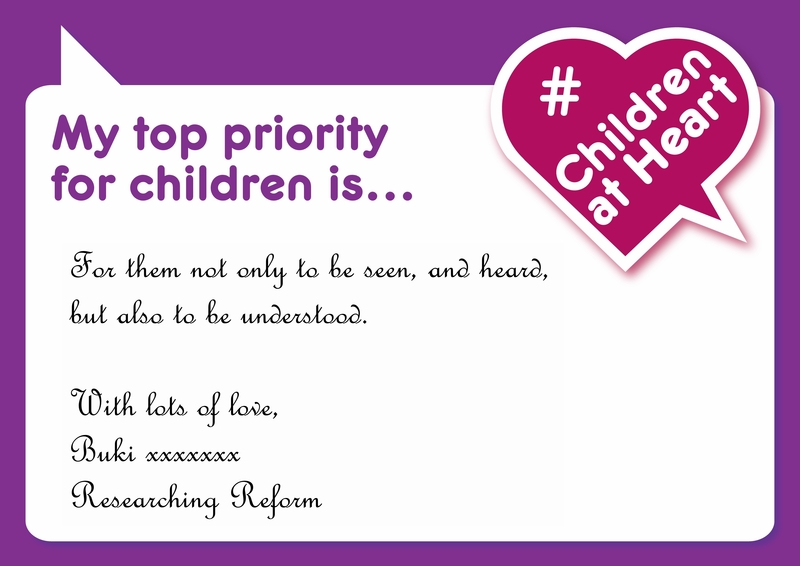 Having just come across this wonderful initiative from Children England, which essentially offers people passionate about child welfare a space to discuss issues surrounding children’s rights and the way children are treated, we felt we should share it with you. Children At Heart is a project designed to incorporate child welfare messages through online and offline platforms, like social media, and existing campaigns on the ground focusing on child wellbeing. As part of this project, Children England are hosting Twitter debates every week on a different child welfare related topics. This week, the theme is Justice. 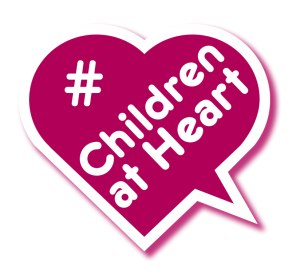 You are also invited to use the hashtag #ChildrenAtHeart, any time you want to tweet about children’s issues and your views on them. There is also a lovely heart badge you can use, either as a logo on your website (we’ve added one to our side bar with a link to the campaign, and we’ve photoshopped our Twitter banner to add it in!) or on your Twitter banner or as your avatar. 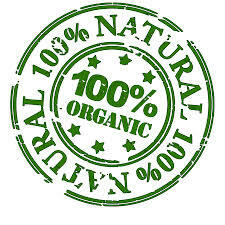 You can also add it to any leaflets or brochures you’re publishing on child welfare campaigns you’re working on. If you’d like the heart badge, please feel free to use the one we’ve added below (simply click and save, and you can upload it anywhere). We think this is a lovely campaign, with a beautiful and powerful message. So why not spread the love, and urge the government to put children at its heart, too. Another voice for the children screaming to be heard going no where, if a child goes to court and tells a judge of their feelings and wishes and all is ignored how can YET another organisation for justice for the kids give them a voice with their human rights, there are untold charities for children MPs Lords must be thousands of organisations to protect the children but in reality all for money and jobs only, How come last year it was said children from the age of 10 can speak in a court, so what happened to that so called what ever for the children, it was just more debates more wages with cups of coffee or a glass of wine in the house of commons pub at the tax payers expence.